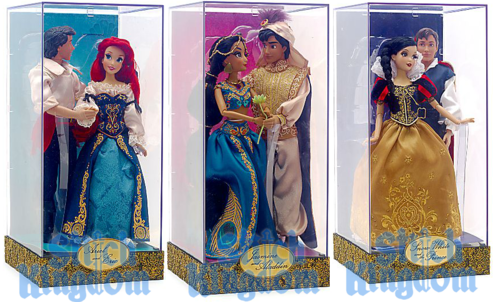 Disney Store Fairytale Designer Collection Puppen. 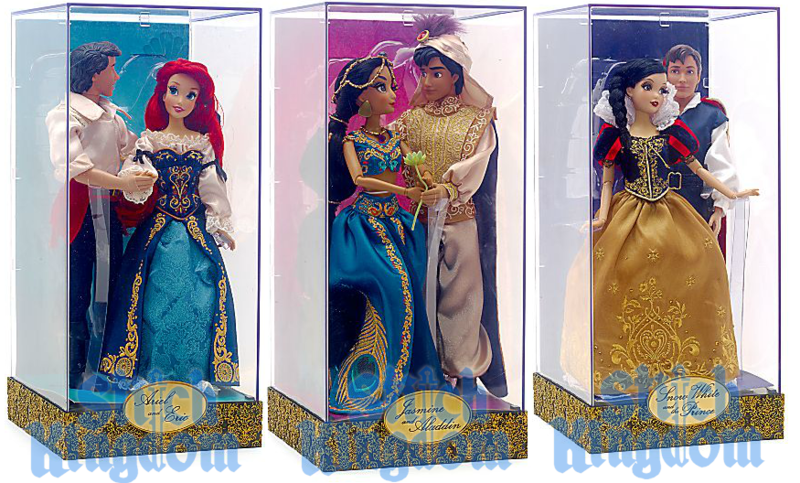 Disney-Prinzessin. HD Wallpaper and background images in the Disney-Prinzessin club tagged: disney princess fairytale designer collection snow white jasmine ariel. Snow White's hair is long! I love Snow with long hair!